On Thursday 26 July 2018 Social Care in Action Group invited local residents to visit Cobbett Hub and Library to feedback on plans for the future of this community building. 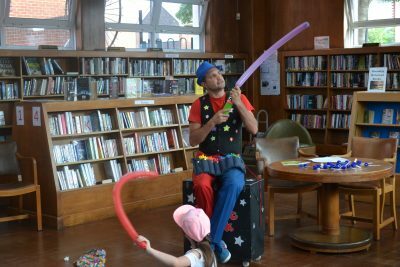 Children were treated to a show by magician Magic Jack, whilst Councillors and other members of the public were shown around the building. 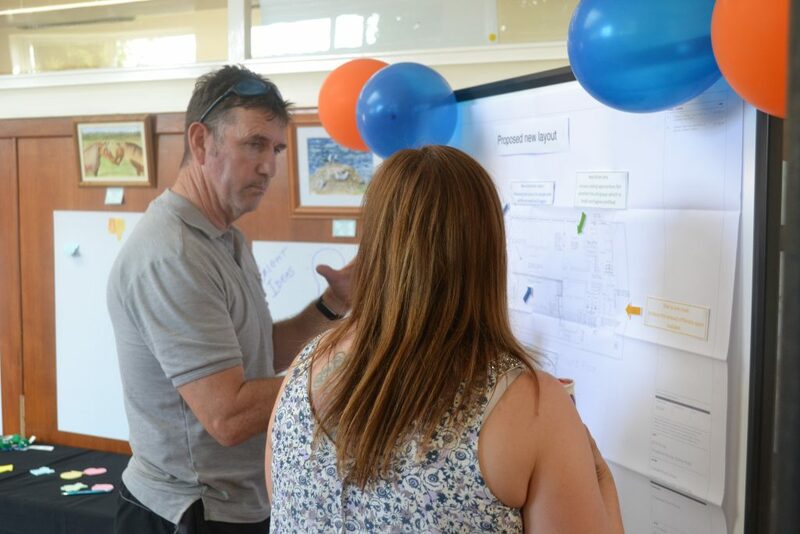 Opinions were asked on proposed changes to the Community Hub and Library to ensure it becomes a thriving space, for the whole community, fit for the future. 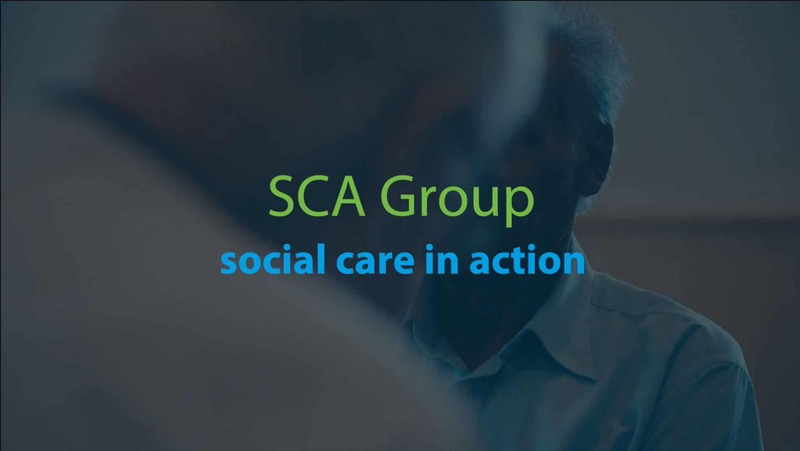 Social Care in Action Group saved the library from closure by Southampton City Council in June 2016, and have been working hard to keep the library open as much as possible, including recruitment of a strong team of volunteers to help keep the doors open alongside charity staff. Social Care in Action have worked with the Friends of Cobbett Road library to understand their vision for the hub and library and are now reaching out to other members of the Bitterne community to ask what would draw in people who may otherwise not visit the hub. Wendy Lee, Head of Health and Wellbeing at Social Care in Action said: ‘Cobbett Hub and Library is a beautiful 1930s building that has a great history in Southampton, many people will recognise it due to the iconic statue of a woman choosing a book on the side of the building. We would like to ensure Cobbett Hub and Library becomes a modern, thriving space used by all members of the local community, and encourage as many people as possible to complete our online survey and visit us at our open event to discuss changes and fresh ideas in person’.